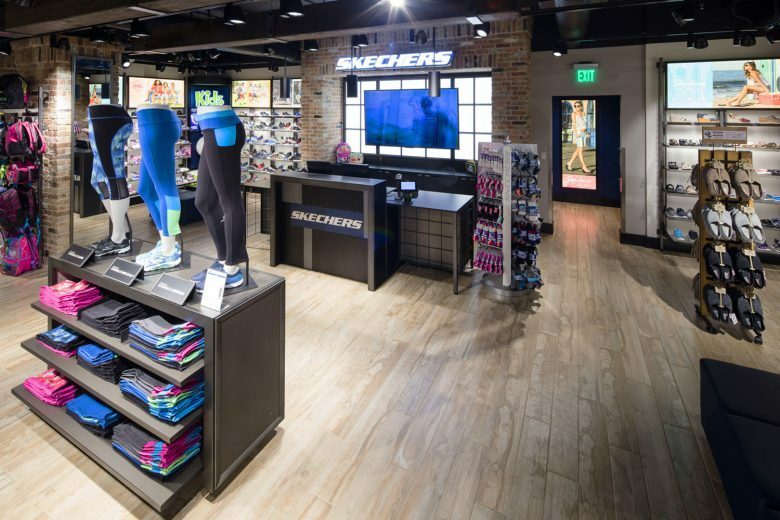 Bold and colorful fixtures show off Skechers athletic apparel. 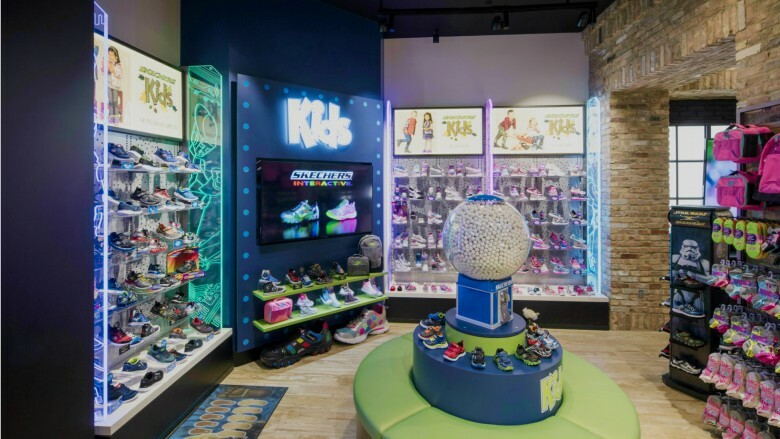 Acrylic and laminate wall display shelving at the Skechers store, in the Grand Canal Shoppes in Las Vegas. Colorful LED retail lighting at LAS in Las Vegas. This newly opened Hudson store at the YVR Airport in Vancouver BC is the latest example of Silver Star’s international retail capabilities. 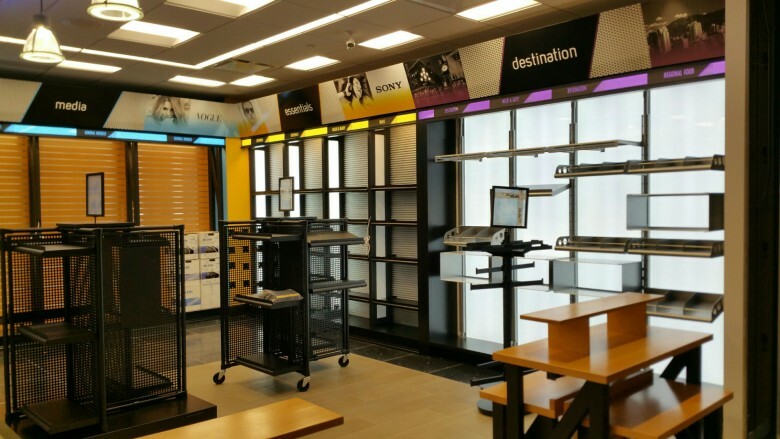 If you need your Canadian retail fixture package done right, look no further. Woodworking and Millwork are at the heart of Silver Star Industries. 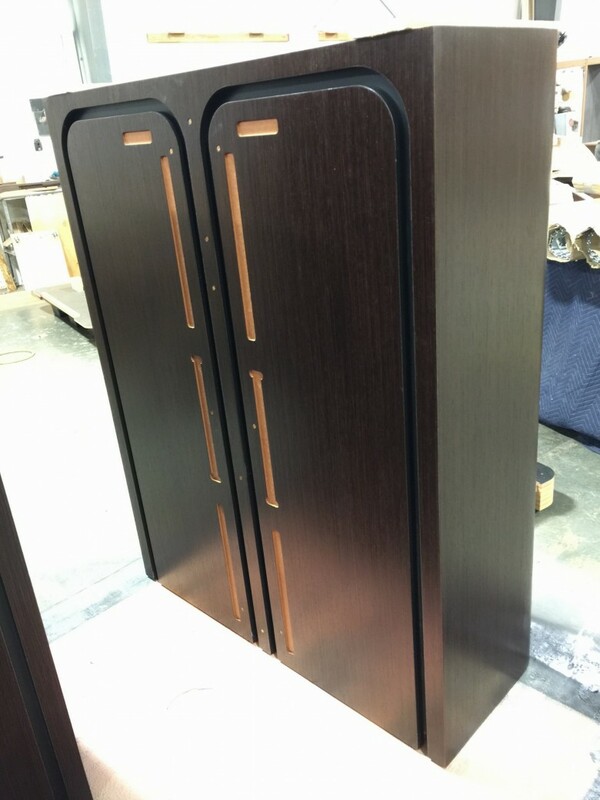 The company was started in the early 80s, completing simple projects; planing, shaping, sanding, assembling, and staining for banks and retail environments. Metal fabrication is one of the pillars of Silver Star Industries. Metal store shelving units like these are manufactured with precision and speed. 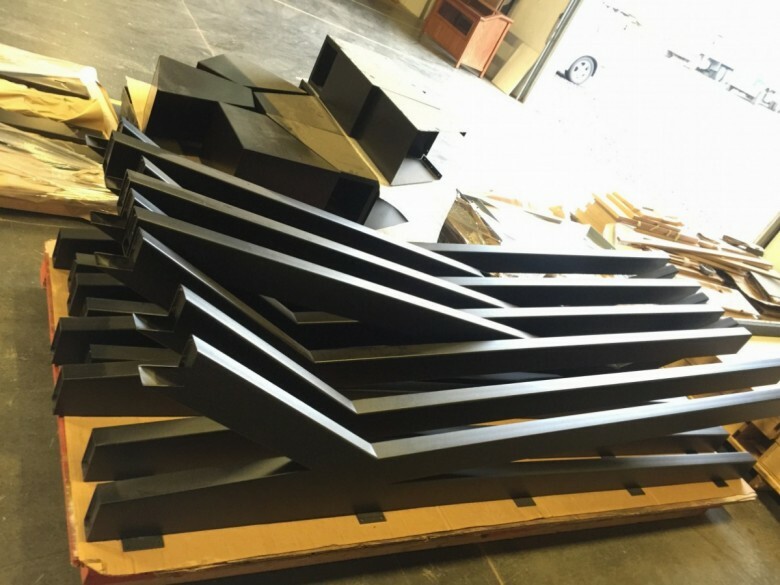 With an in house metal shop, including a Mazak CNC laser, we are able to quickly supply parts and components to complete fully customized store interiors and fixture rollout projects. Silver Star Industries machines this material for a creative finished product. 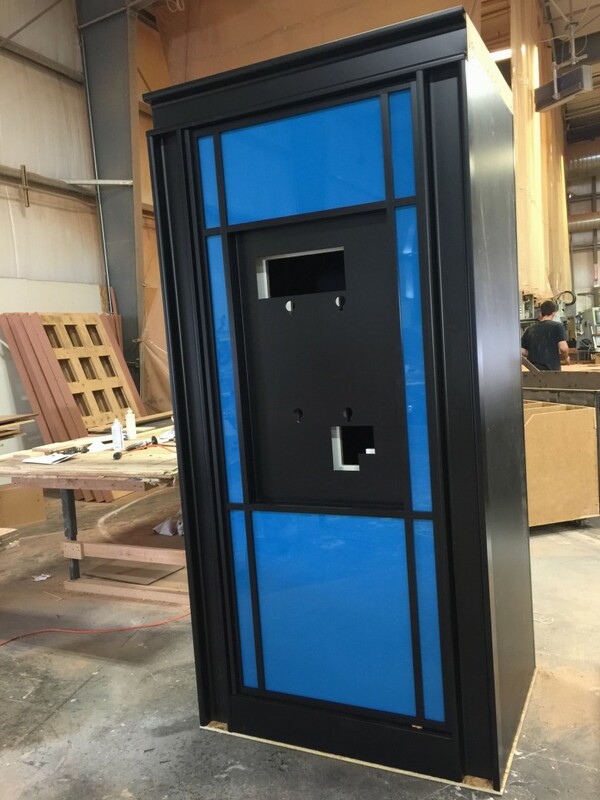 Our CNC machines are carefully programmed and operated to design parts and components for store display fixtures like these. 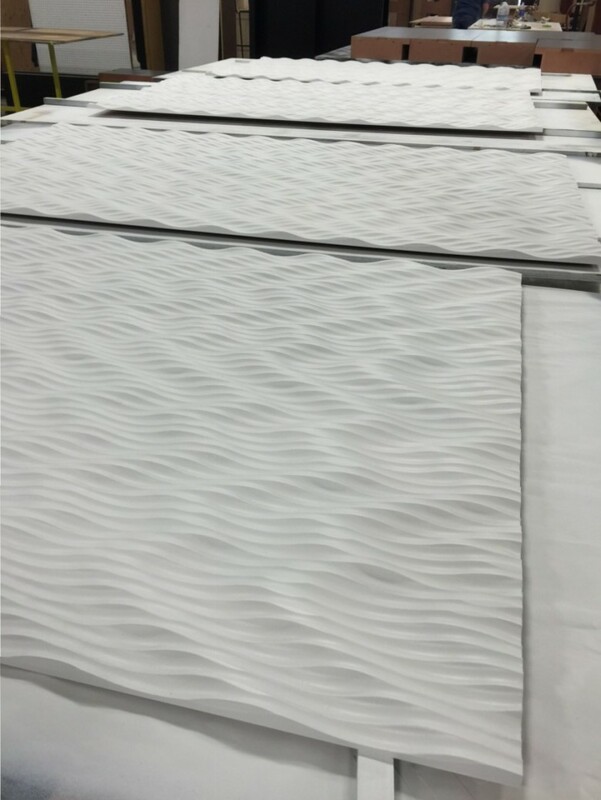 The materials are then sent down across the production floor, painted, assembled, and shipped to customers. 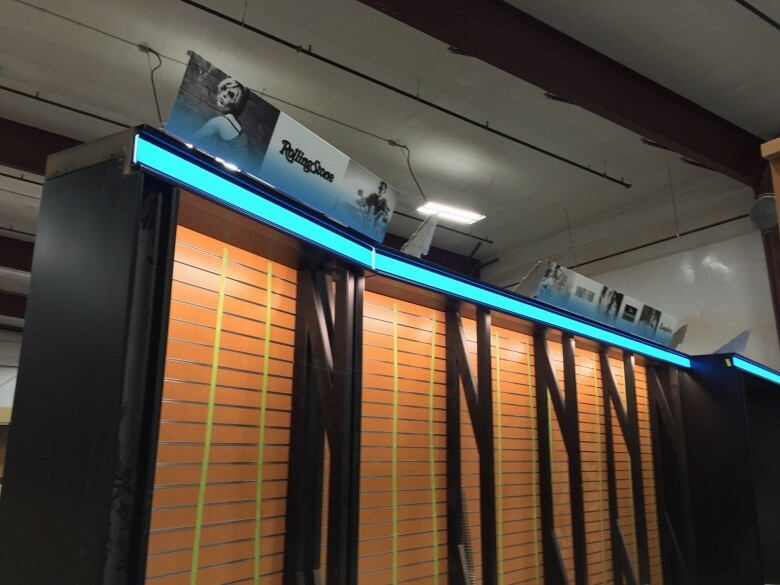 Silver Star Industries combines millwork, metal fabrication, lighting, and acrylic backlit panels to retail display fixtures for top retailers across the country. In addition to our capacity for millwork, metal fabrication, powder coating, and finish work, Silver Star combines custom lighting parts and components with custom graphic signage and LED lighting. 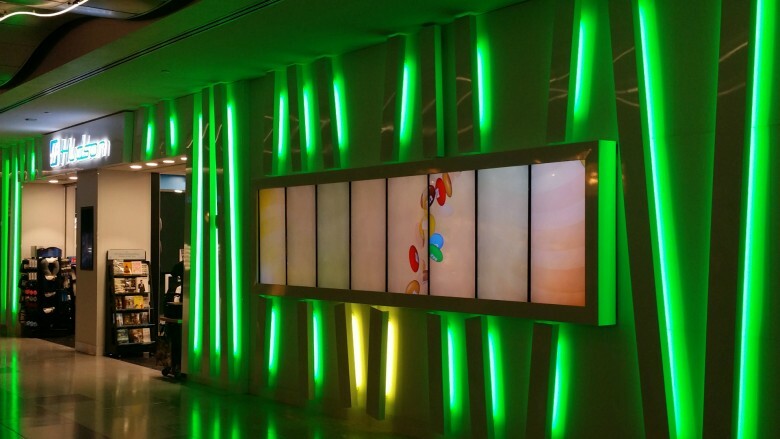 The lighting on these walls glows behind colored acrylic, creating a warm retail environment and atmosphere. Custom graphic signage for the retail wall likewise adds to the warm vibe of the store interior. Silver Star’s assembly team employs expertise and efficiency to bring together many different departments and features to cause a final product to come alive in a beautiful store interior. 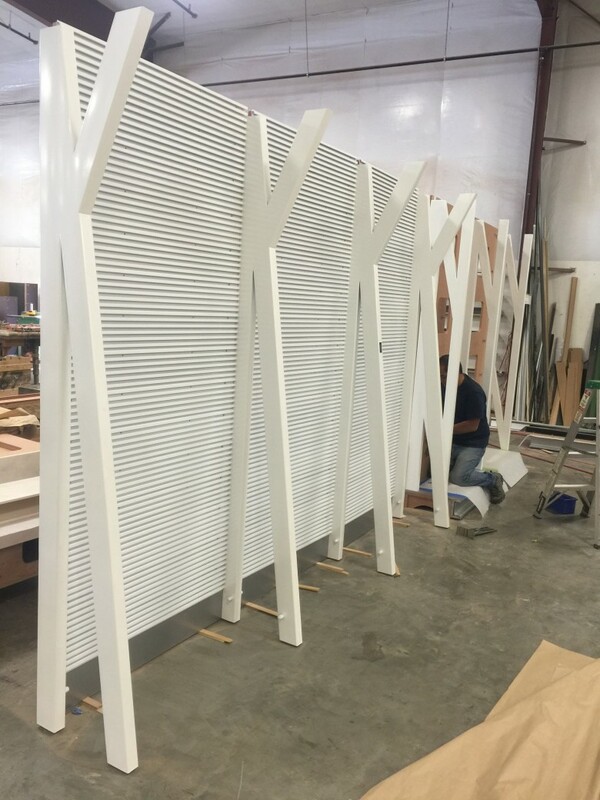 Silver Star’s metal fabrication shop allows for quick lead time on complex retail store fixture projects. Project managers do not have to wait for 3rd party vendors to deliver parts. Metal work orders are processed quickly and efficiently.